Here’s a photo I took in December of 2000 facing northwest at factory #28. 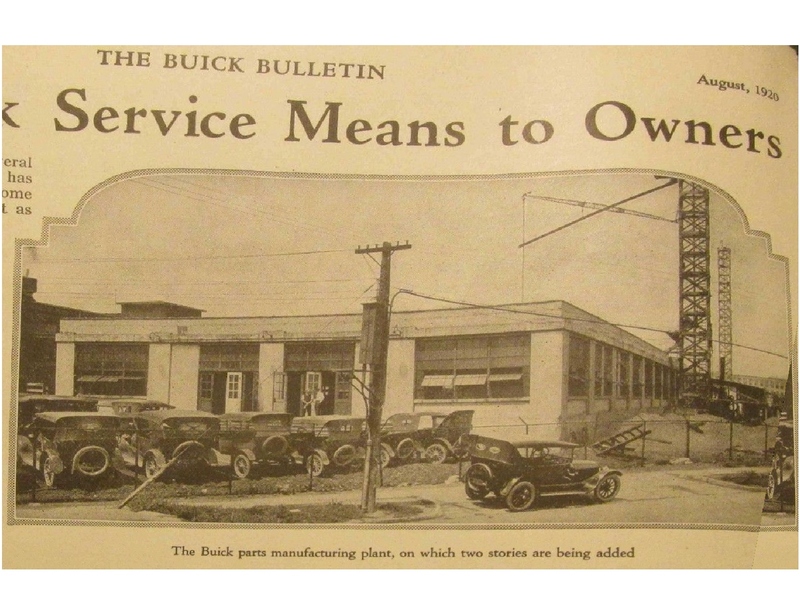 This was the building I mentioned in an earlier posting where I found the old experimental Buick’s stored under tarps. update: Kevin Kirbitz (author &amp; Historian) confirmed this to me and stated they were on the 3rd floor of #28. I was always sticking my nose in where it did not belong and loved exploring but I had to be careful because management loved writing reprimands. I myself had well over 200 in 25 years and was fired three times. That may seem a bit much but I was one of the lower ones on the totem pole. I knew others with well over 300. In the 70’s there was an old watering hole across from the Oak Park gate called “Mary’s” that had their walls papered with reprimands. This was quite a history lesson since they went back as far as World War II. As I recall the oldest was from 1937. My second boss at Buick in 1972-73, Bill Nugent, was notorious for handing out paper. In one week he wrote up 36 out of 38 employees, a record as far as I know. 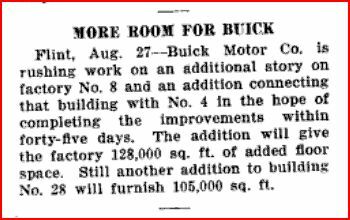 September 2, 1920 from the trade journal Motor Age. August 21, 1920. 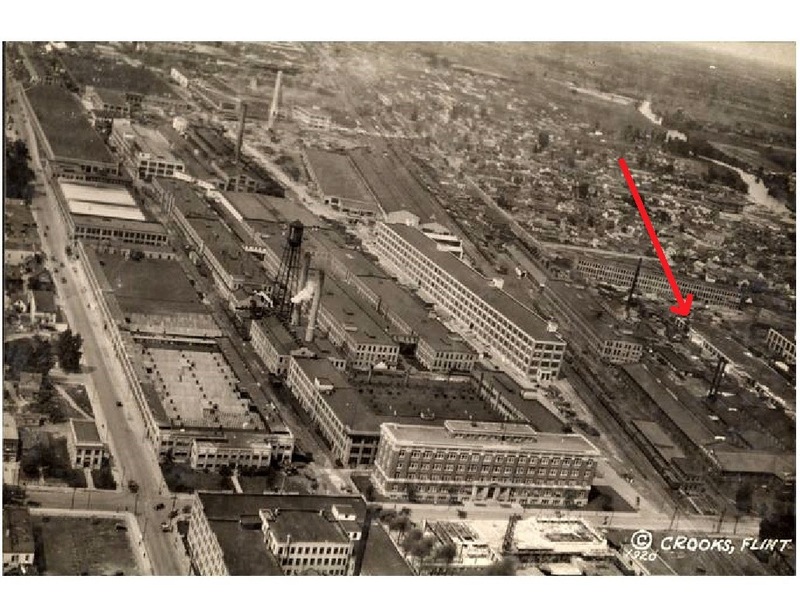 The red arrow points to the #28 factory just before getting a two story addition.